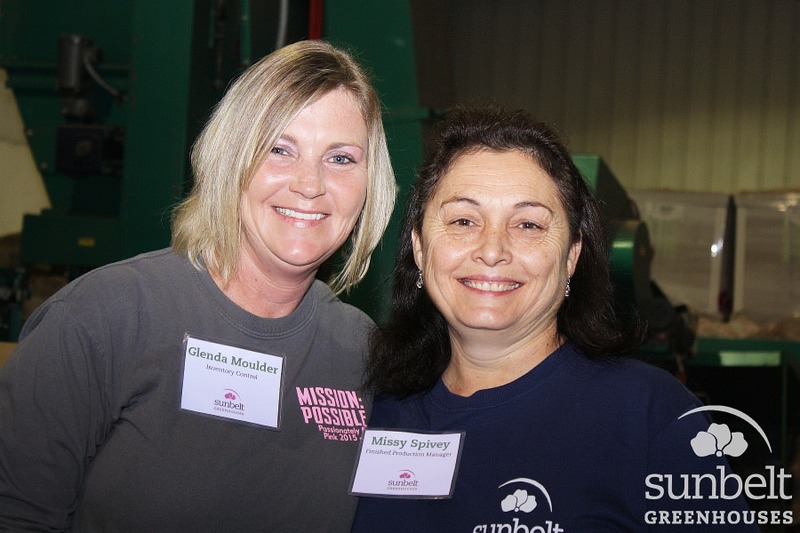 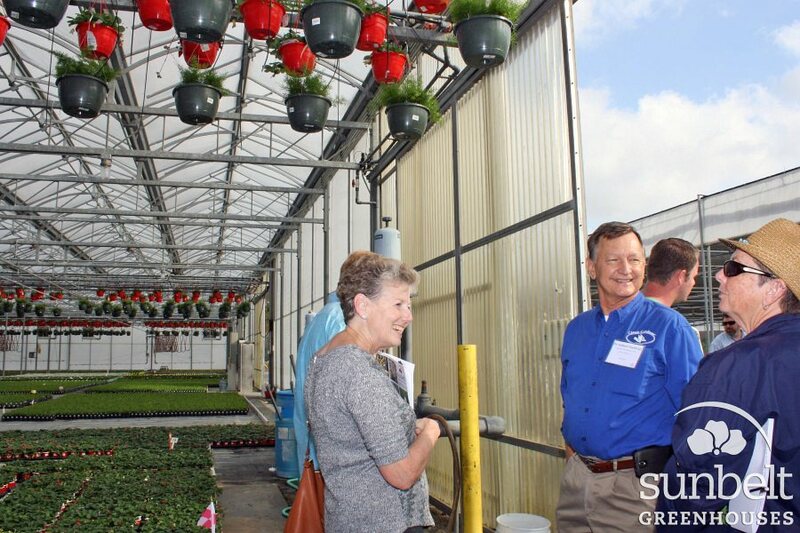 On behalf of all employees at Sunbelt Greenhouses, the sales team would like to thank everyone who attended our Open House on February 24, 2016. 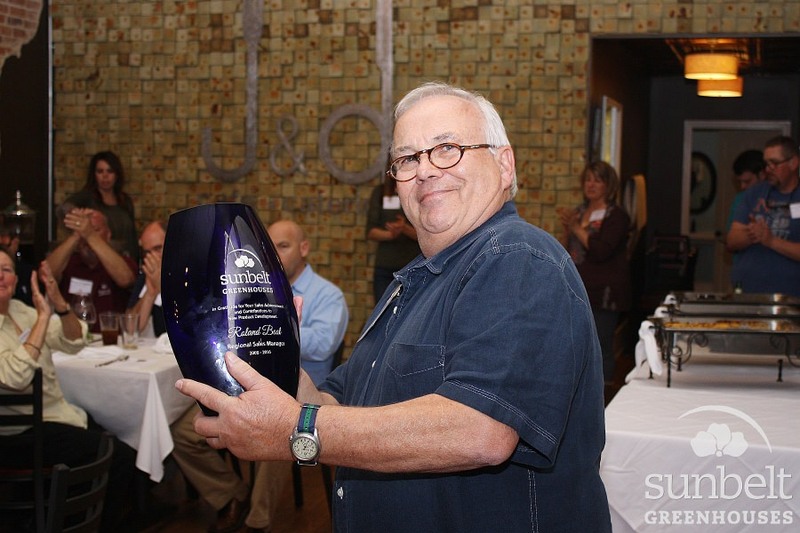 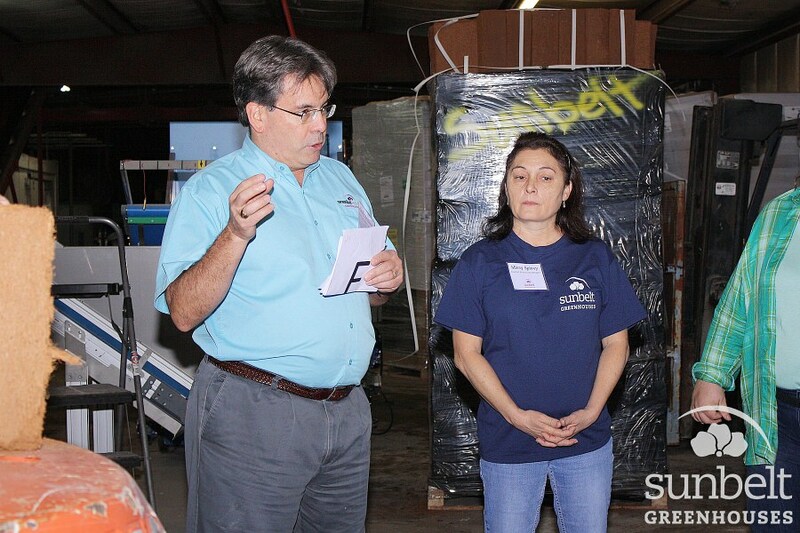 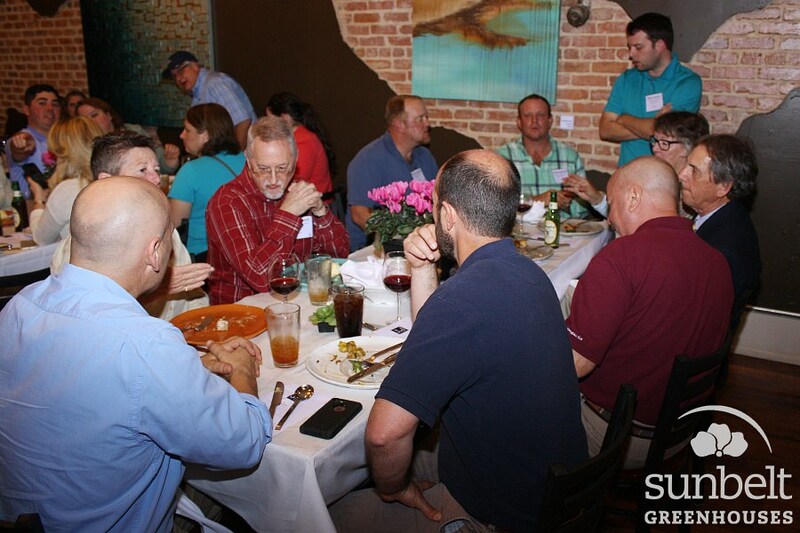 Many guests traveled to Douglas on February 23 for a meet and greet dinner, also hosted by Sunbelt. 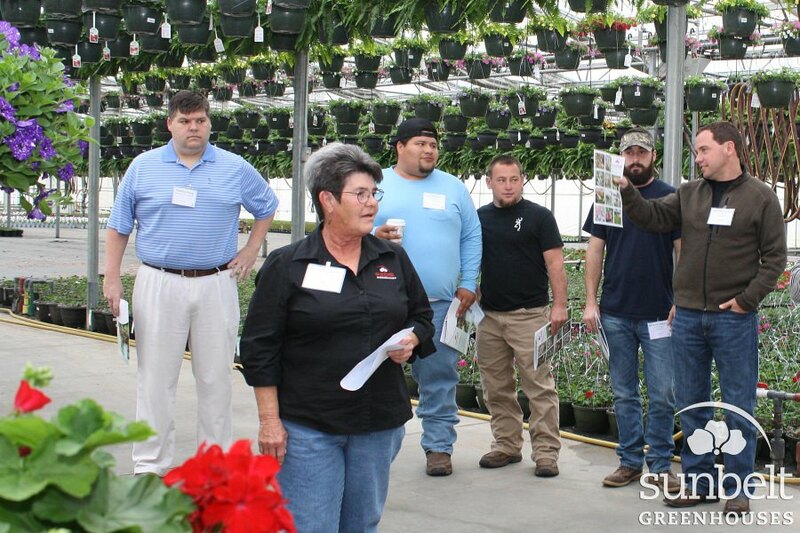 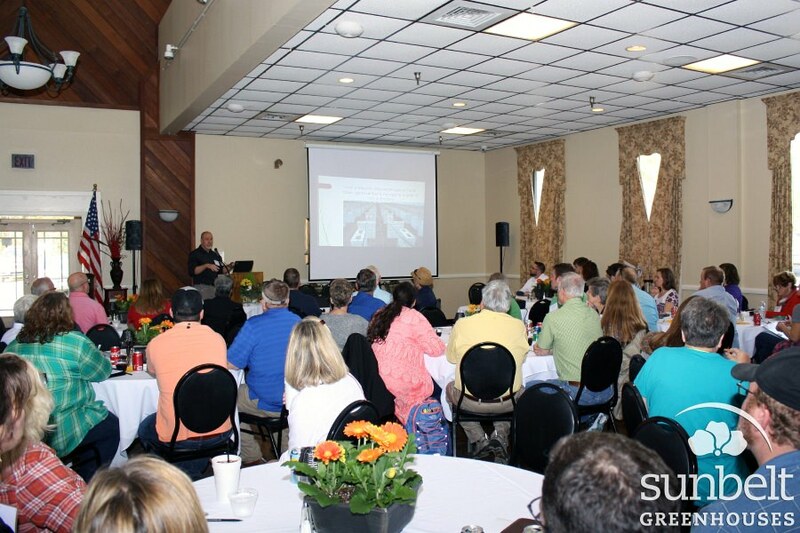 Representatives from retail garden centers across the Southeast graciously shared their expertise in a Q&A setting moderated by Judy Sharpton. 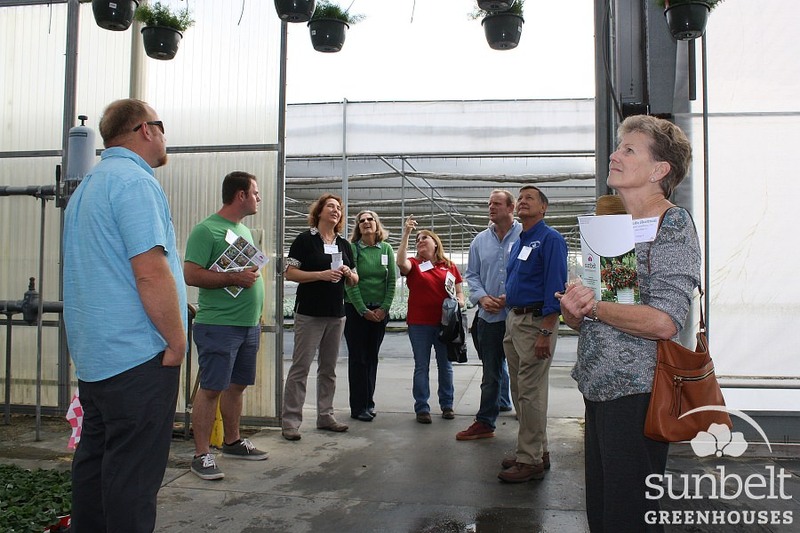 Special thanks go to Brian Burghardt of Rockaway Garden Center, Brandon Voutour of Proctor Ace, Sara Melton of The Barn Nursery, and Desiree Heimann of Pike Nurseries. 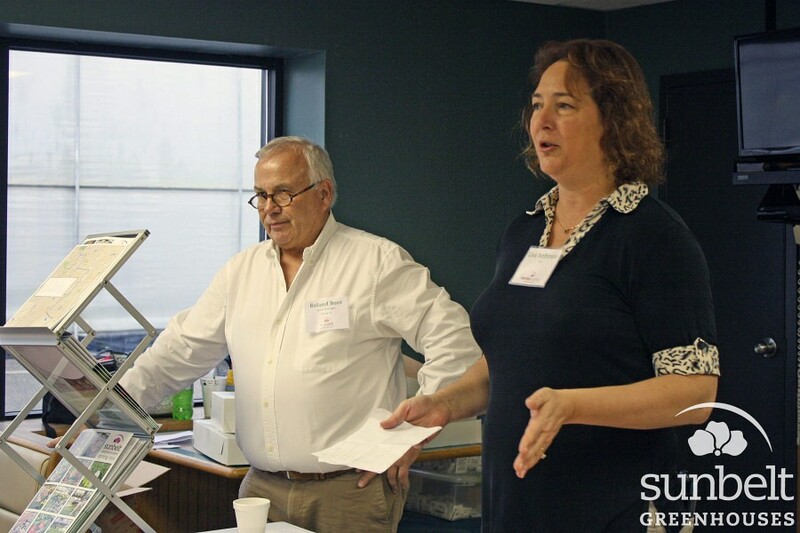 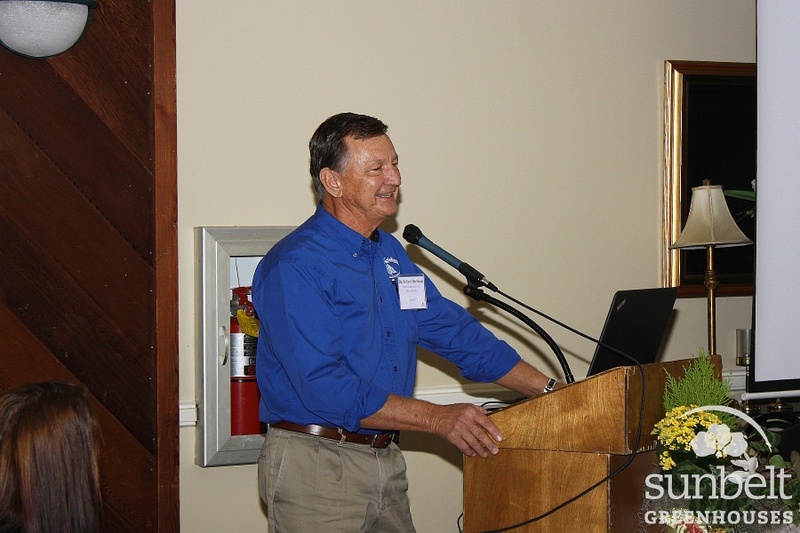 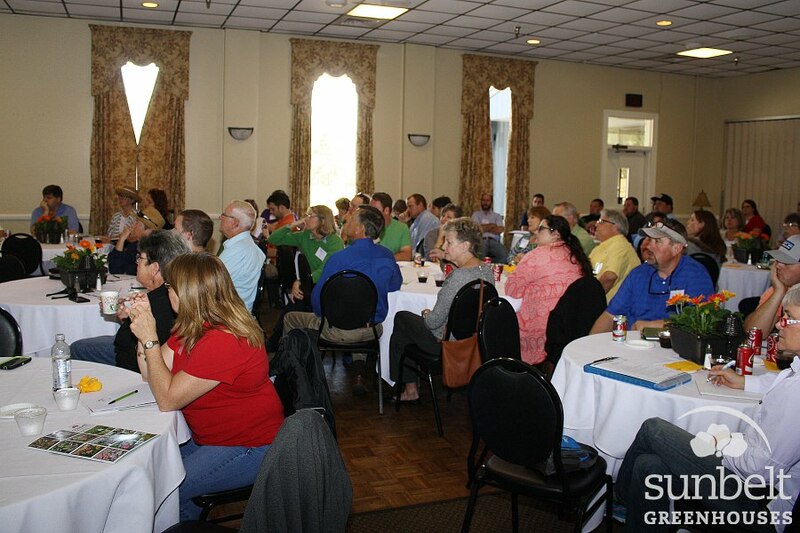 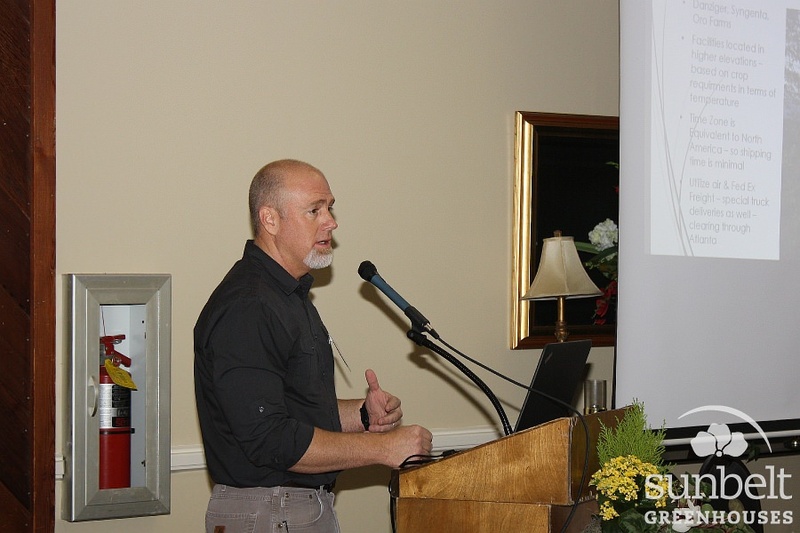 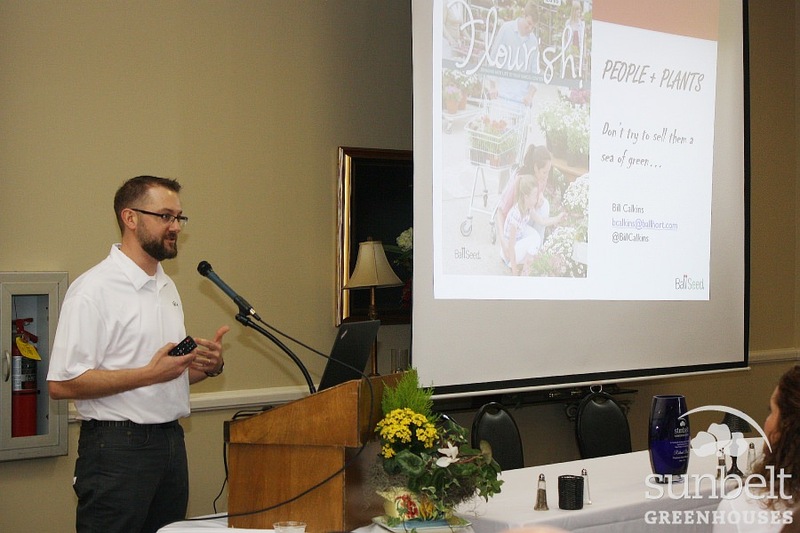 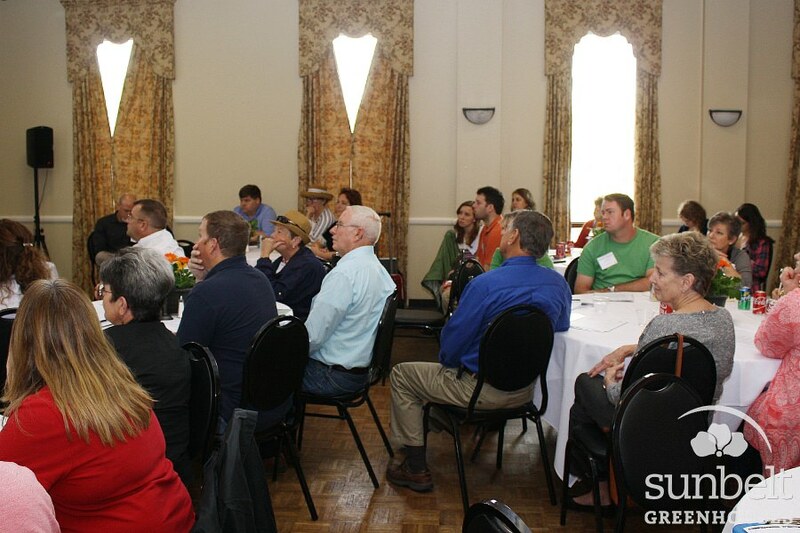 More thanks go to industry professionals Bill Calkins of Ball Horticultural, Greg Woodward of Express Seed, Dr. Robert Hartman of Classic Caladiums LLC, and Judy Sharpton of Growing Places Marketing for contributing their knowledge to our program. 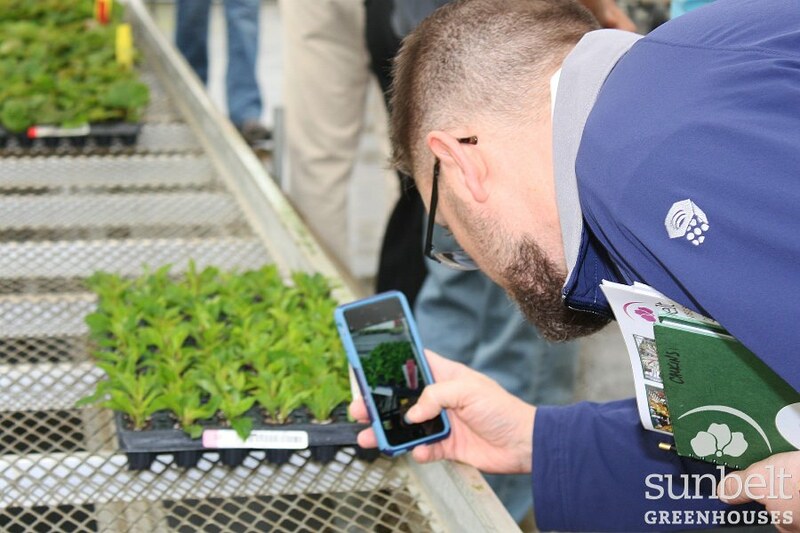 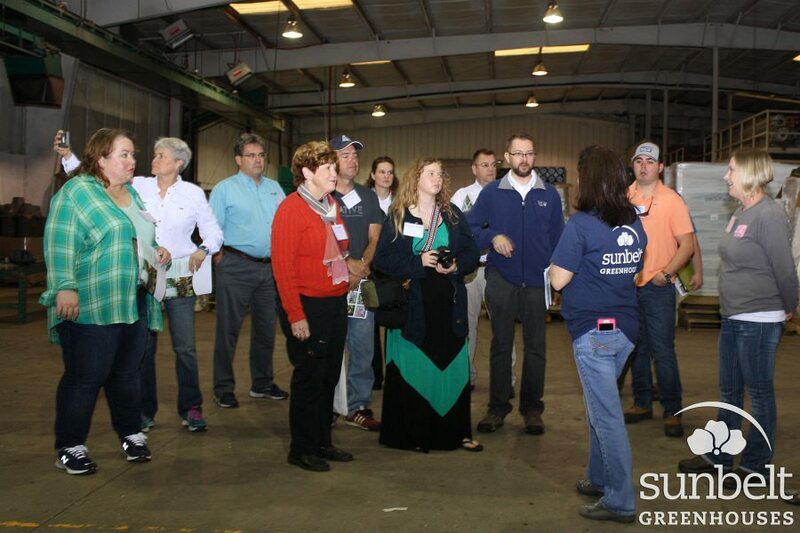 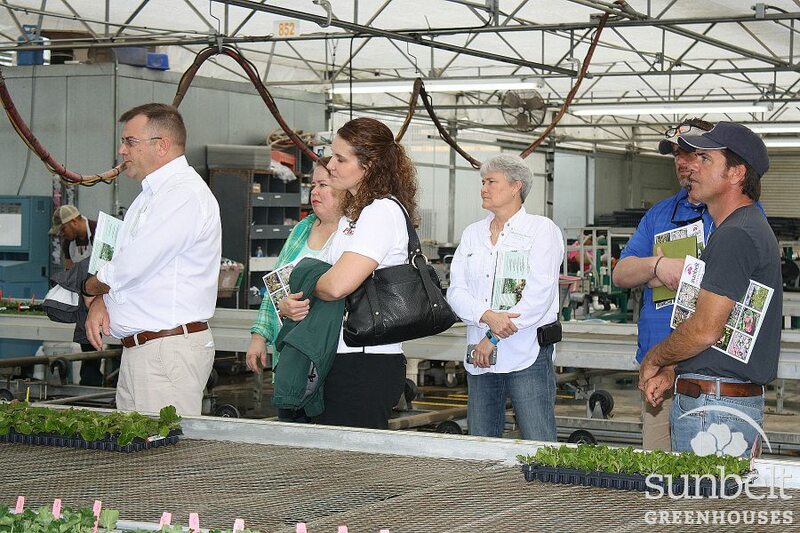 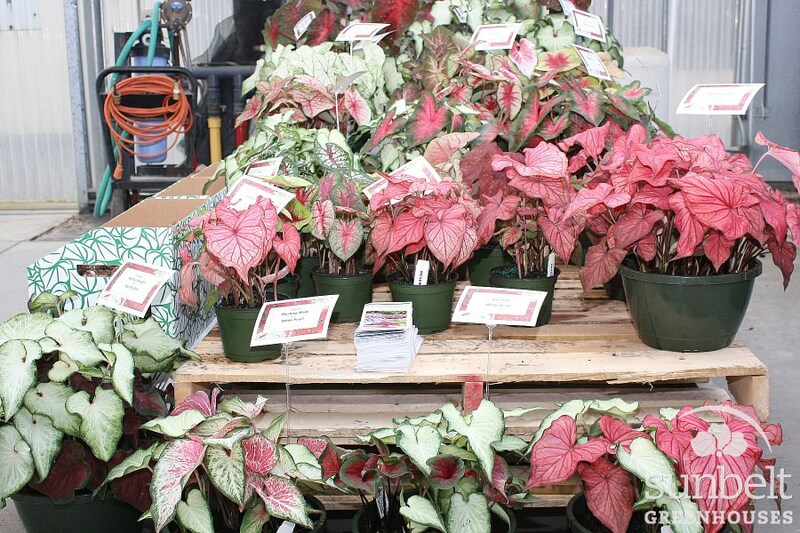 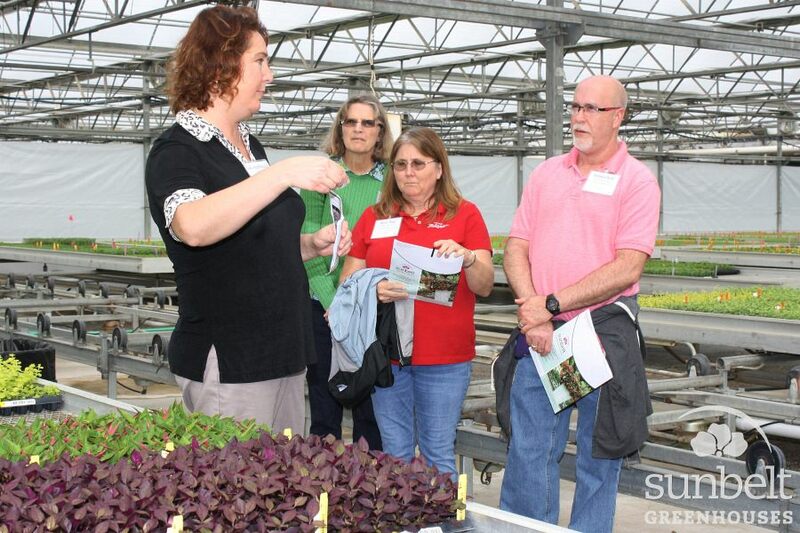 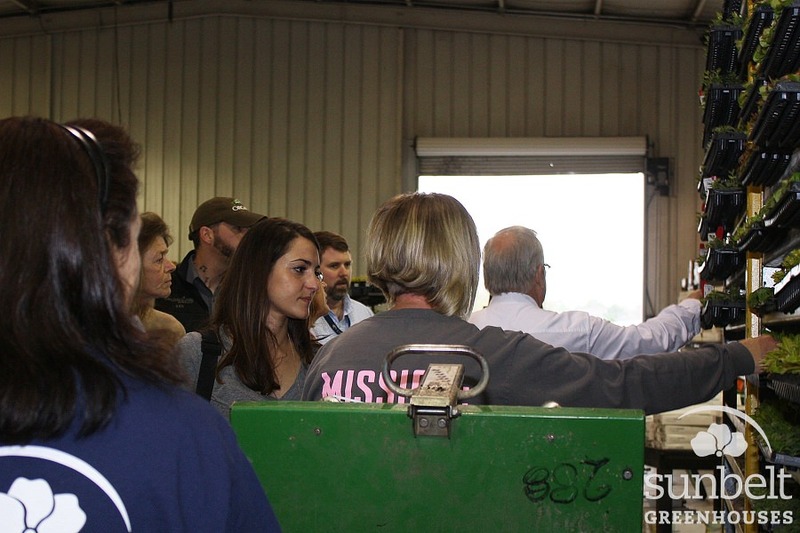 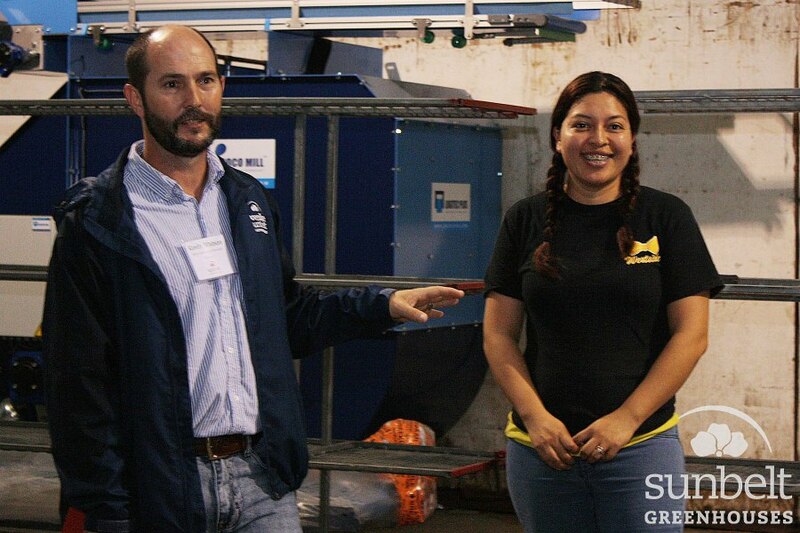 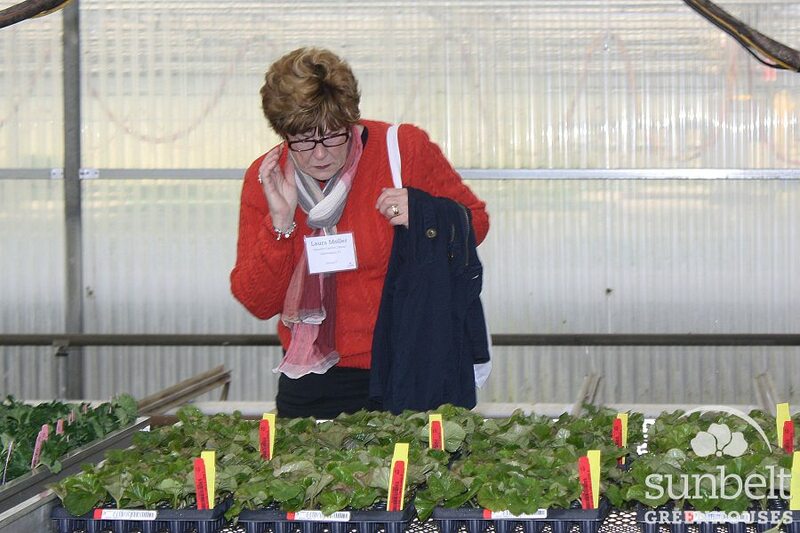 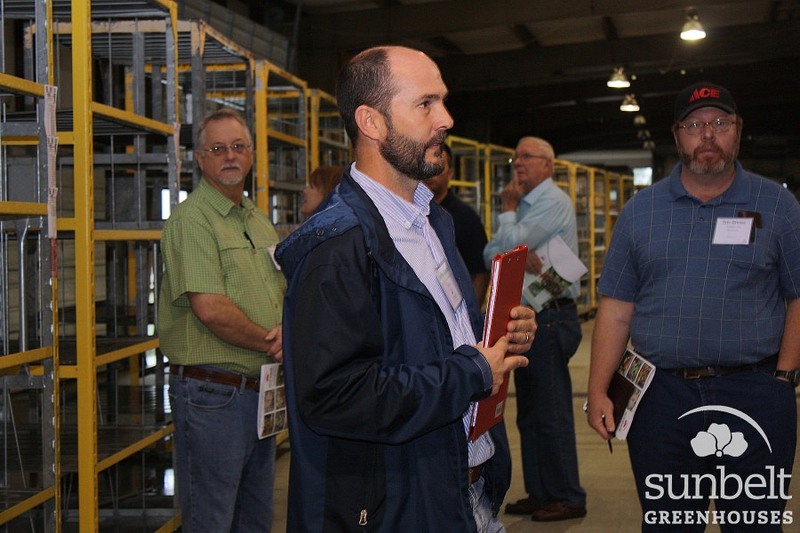 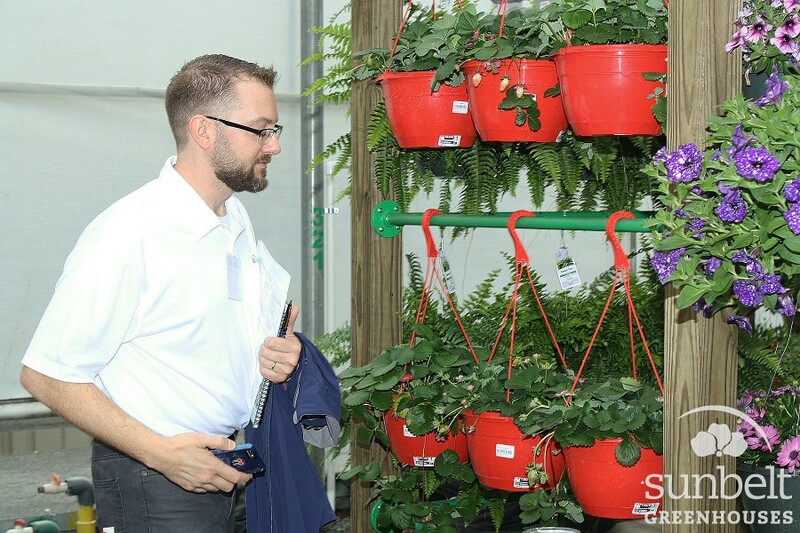 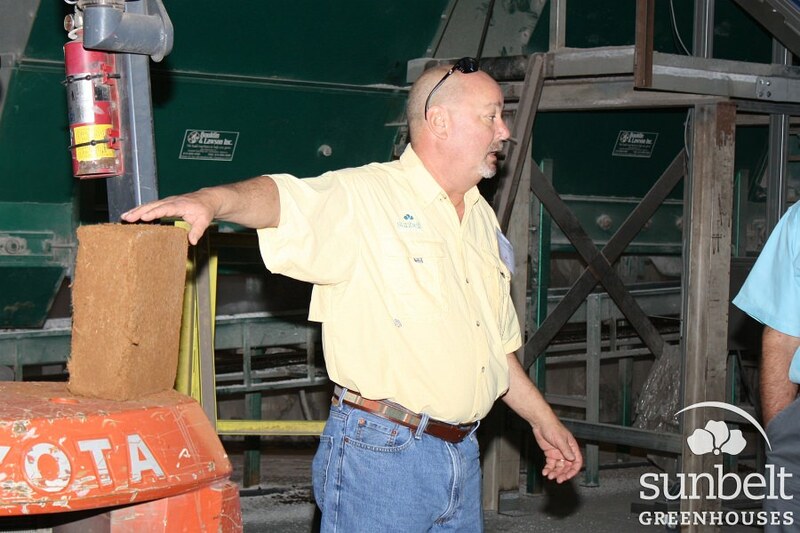 The Open House included a tour of Sunbelt's greenhouses, transplant lines, young plants production area, organic production area, shipping area, and the sales and logistics office. 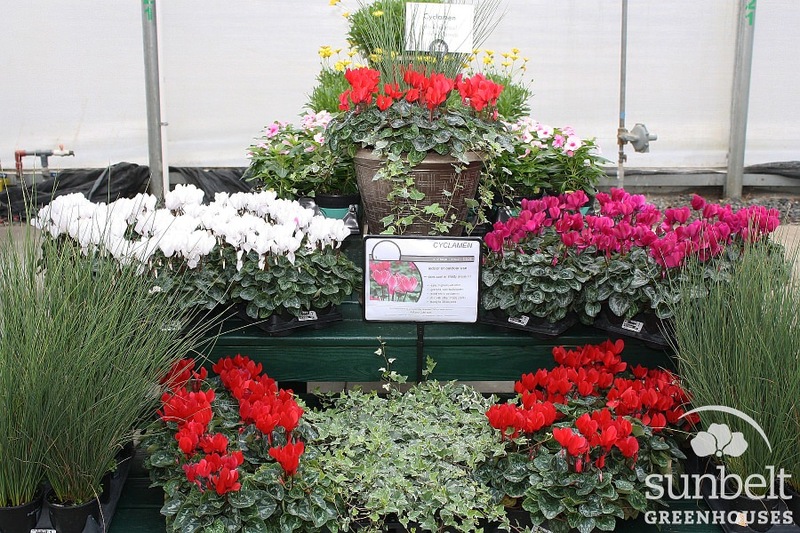 Now if spring would just hurry up -- we're all ready for warm weather and beautiful flowers!